Creams & Lotions essential for Natural Skin Care. 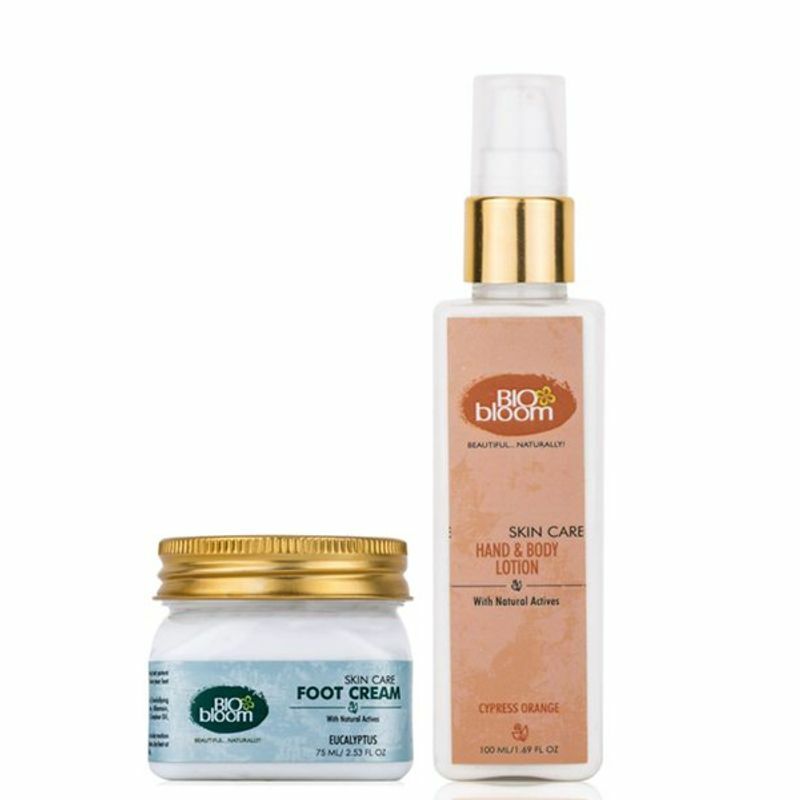 Bio Bloom brings to you Paraben-Free moisturisers and body lotions that keep your skin soft, supple all year long. Explore the entire range of Hand Creams available on Nykaa. Shop more Biobloom products here.You can browse through the complete world of Biobloom Hand Creams .